Rumours of his return had already begun but its only through this teaser trailer that the character of Gordon Cole has been confirmed for the Twin Peaks revival series. You can see the teaser below. In October,Showtime released a behind-the-scenes video from the set of Twin Peaks. The two-minute â€œfeaturetteâ€ includes contributions from classic cast members Kyle Maclachlan and James Marshall. Several new recruits including Robert Knepper and Jim Belushi appear too. It also contains shots of co-writer/director David Lynch behind the camera on the revival series. The networkâ€™s CEO, David Nevins, said in August that the first of the new episodes will debut in the â€œfirst half of 2017â€. It has been reported that the revival series could be split into two separate seasons, but Showtime has yet to confirm this. However, Nevins said in August that he expects an â€œunconventionalâ€ release for the series. â€œI think it is quite possible weâ€™re not going to do a traditional release pattern. 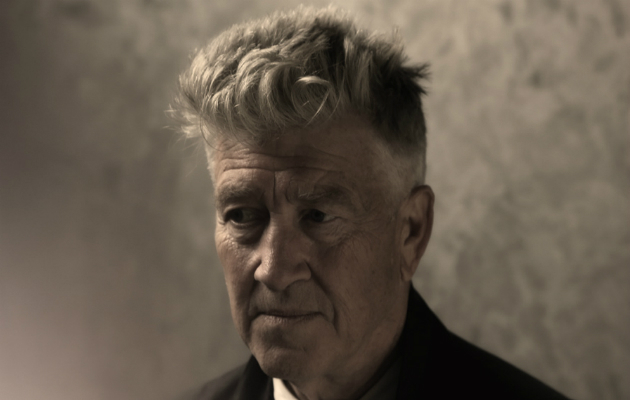 Iâ€™ve had a couple conversations with David [Lynch],â€ the CEO explained.